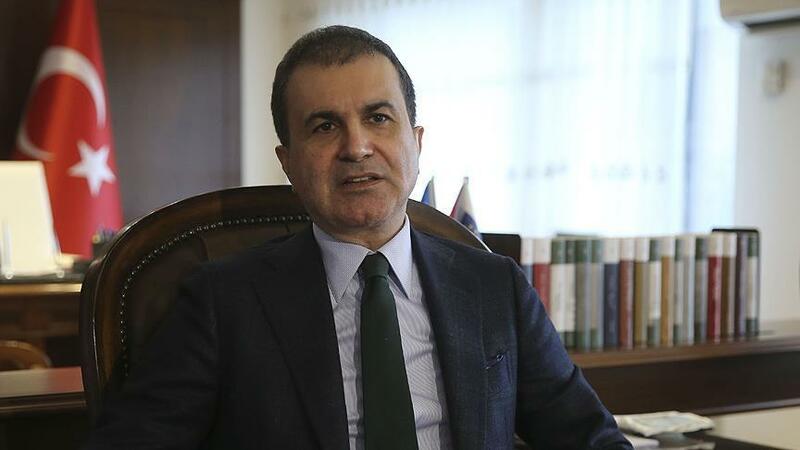 The shift in European politics towards the extreme-right is what lies behind the growing problem of Islamophobia, Turkey’s EU minister said Friday. Omer Celik said the refugee crisis and terror threats, including Daesh attacks, also fueled the problem. His remarks came in his address to a panel presenting the second annual “European Islamophobia Report” prepared by Ankara-based think tank SETA — the Foundation for Political, Economic and Social Research. The report, first presented in 2016, includes 27 national reports on Islamophobia in various European countries, with contributions from over 30 prominent European scholars. “The fact that most of the migrants who are making their way to Europe are Muslims created a belief in European minds that Muslims could invade it [the continent], and this fueled Islamophobia,” he said. The language of politics and the media also contributed to this misperception, he added. “Politics is manipulating Islamophobia so much that European citizens believe their countries are being occupied by Muslims. Surveys show that Europeans believe there are five times more Muslims in their countries than the actual number,” Celik said. Denouncing Islamophobia as modern-day “cultural racism,” he said it would be wrong to dismiss it as an “body_abstract intellectual quest or imaginary academic effort”. “Islamophobia is a real thing and today it badly affects the lives of European Muslims,” he stressed. On March 14, the Court of Justice of the European Union ruled that employers can ban their workers from wearing any religious symbol, including headscarves worn by some Muslim women. “These decisions directly affect the careers of Muslims women who are working in EU countries,” Celik said, adding that it also gave “legal justification” to Islamophobia.